Incomedia has generously offered our DCT readers a chance to win one of three licenses for WebSite X5 Professional, each currently valued at $229.00 (US). That’s over $600 in prizes this time around, folks!! 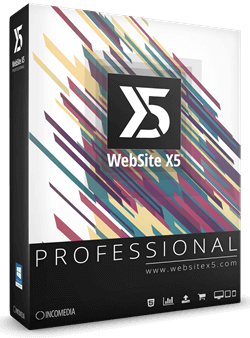 “WebSite X5 Professional is the right tool for building SEO-ready websites, blogs and online stores with mobile Apps included. Following responsive design, sites can automatically switch and adjust to any device, including tablets and smartphones. This contest has ended, but you can still read all about it at this WebSite X5 Pro contest page. 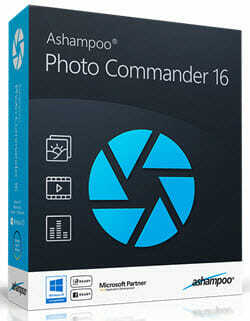 This giveaway is scheduled to begin on May 17th and will end on May 30th. Wonderfox also offers a free version of Video Converter Factory. Keep your eye on this notice so you don’t miss this great giveaway offer! This contest is scheduled to begin on May 14 and will end on May 24, 2018. This is a great opportunity for those of you who are security conscious. 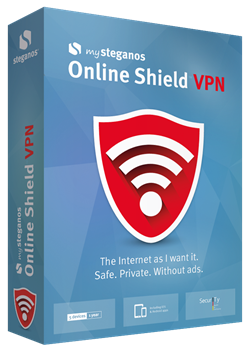 “Heimdal filters all your incoming and outgoing Internet traffic to detect and block all malicious software delivery and communication.